Does this sound familiar? Indeed, this is the mindset of many Singaporean couples, who believe that buying and selling property is a sure way to make them rich. While BTOs are indeed one of the cheapest housing options around, biting off more than you can chew is potentially financial suicide. Since I’m getting married next year, N and I have started looking at housing options. This post is about what we learnt about BTO flats when considering whether to get one for ourselves. How much do BTO flats actually cost? According to HDB, 80% of BTO flat buyers in 2015 can service their home loans fully from CPF. This means that they are not paying a single cent cash for their monthly instalment! But as we all saw earlier this year, sale prices of BTO flats in Bidadari were NOT CHEAP. The selling price of a 4-room flat was $480,000! A 5-room flat was even more expensive, at $590,000! So how did those buyers do it? 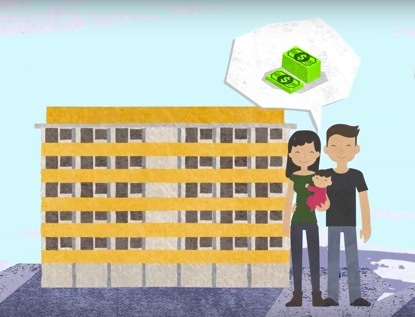 What are the secrets to getting an affordable BTO flat? Here’s how! The reason why Bidadari BTO flats are so expensive (by normal BTO standards) is simply because it is located in a mature estate (Toa Payoh). Similarly, if you look at the recent Ang Mo Kio BTO launch this year, the prices were not very cheap either. That is because Ang Mo Kio is another prime mature estate. And in the latest November BTO launch, 4-room flats in Kallang are going for $497,000, before grants and from $482,000, after grants. Thus, if you want to get a BTO flat for a cheaper price, one trick is to go for non-mature estates. BTO flats are generally more affordable in non-mature estates and there is also less competition from other buyers, which improves your chances of getting a flat. Another plus point is that you also have more choices in a non-mature estate. The Ang Mo Kio launch earlier, for instance, had no 3-room flats for couples to choose from. That was my exact reaction too, but honestly, Singapore is small enough such that you can get to places pretty fast. And we are so well-connected that you are never too far away from town. Most importantly, non-mature estate these days are well equipped with all the amenities you need for your daily needs (shopping centre, hawker centre, food courts, cinema etc. ), so there is no real need for you to travel far for almost anything! After you’ve lived in the U.S. like me, where travelling by car for 1 – 2 hours is deemed as “not too far away”, you’ll start to appreciate the size of our nation. Another trick is to choose the right flat size. While many want their homes to be as big as possible, you may need to moderate your expectations if you’re limited by your finances. Plus, do you really want to do all the extra cleaning and maintenance that comes with a bigger house? For a young couple living on their own, a 3-room or 4-room flat is frankly good enough, even with 1 – 2 young children (N and I are looking at a 4-room flat only because his parents will be living with us as well). A 4-room flat also has the same number of bedrooms as a 5-room flat. The main difference is that a 5-room flat has an extra dining area, which I feel is pretty unnecessary since most of us eat while watching the TV anyway! In any case, you can always upgrade later on to a bigger flat when your kids are older and need more space, or when you have saved up even more money. If you and your spouse earn up to $5,000, you can get the Additional CPF Housing Grant (AHG) of up to $40,000. 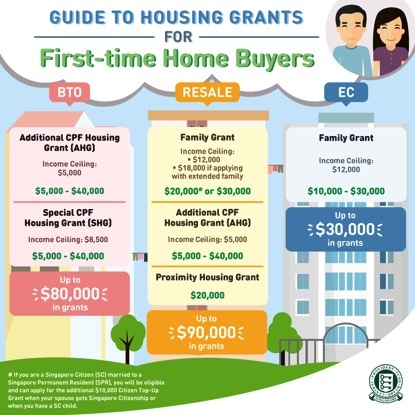 If you and your spouse earn up to $8,500 and buy a 4-room or smaller flat in the non-mature estate, you can also receive the Special CPF Housing Grant (SHG) of up to $40,000, on top of the AHG. This may be one of the best reasons to buy a smaller flat in a non-mature estate. If we take my pathetic $2,500 fresh-graduate pay from my first job, a couple in a similar position would have a combined income of $5,000 and would get grants of $45,000. But these days, the average university graduate typically earns above $3,000 in their first job. Most couples I know also get married after working and saving up for a few years. Thus, realistically, couples can expect to receive a grant of about $20,000 - $55,000 (instead of the maximum $80k), based on a typical combined income of $4,000 - $7,000. So if you follow all the tips I’ve shared, you will find that BTO flats can actually provide great value. If we focus on just BTO flats in non-mature estates, they can go from as low as $4k for a 2-room Flexi flat, $100k for a 3-room flat, $200k for a 4-room flat, and $330k for a 5-room flat after grants. Paying less than $300,000 for a 4-room flat in places like Hougang, Yishun or Bukit Panjang is honestly a pretty good deal, if you asked me. If you get a HDB loan for your BTO flat – which grants you up to 90% of your house value – you do not even need to fork out a single cent upfront. 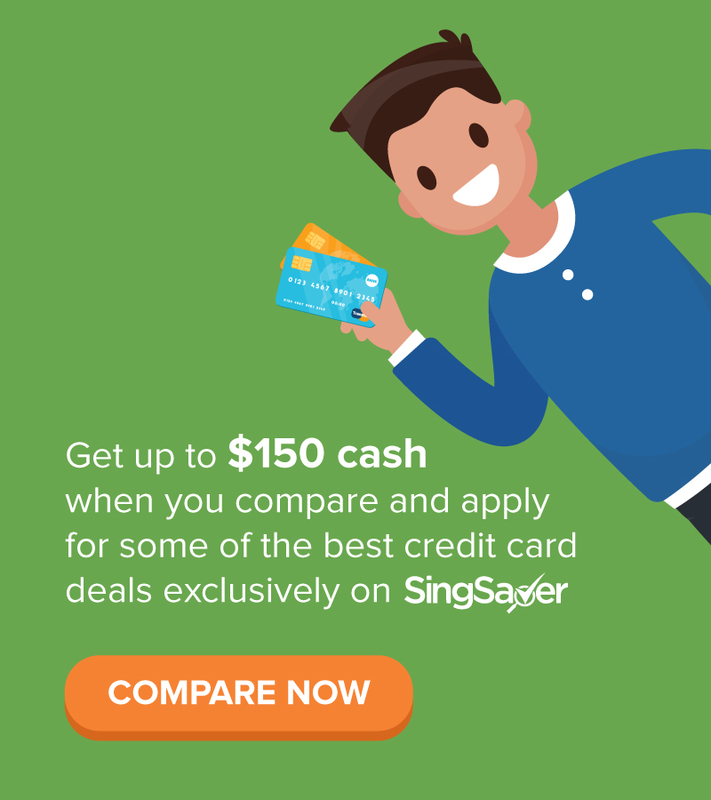 Taking my earlier example of a young couple earning $5,000, their monthly mortgage will be just $1,000, which can be fully paid from their monthly CPF contribution. 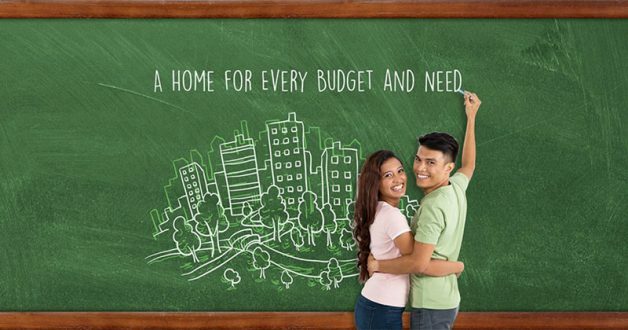 Buying the right-sized BTO in a non-mature estate is the most financially savvy option for Singaporean couples. 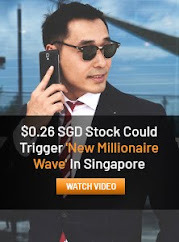 Before I understood the concept of financial freedom, I too dreamed of having a big HDB flat in the best location so that I can sell it for a high price on the resale market. While this is not necessarily wrong, there are flaws in treating your first home as mainly an investment. For one, you’re likely to be at a younger age (and therefore lesser earning power) when you buy, so you’re limited by your capital. 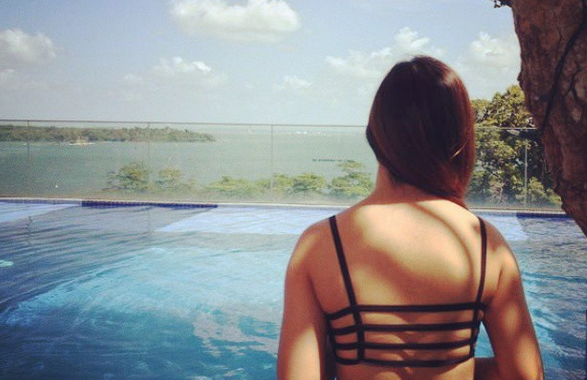 So you could be over-stretching yourself to buy the most desirable flat. The other more important truth is that it is still, after all, a home, a place you live in to create memories with your loved ones. If you sell it, where will you then stay? It is easy to say we will sell high on the resale market, but that usually happens in an upmarket for property. Furthermore, when you’re in a bullish upmarket, do you realise that you’ll be buying your next flat (to replace the one you just sold) at a higher price as well? Thus, you’ll effectively be selling high and buying high. I never realised this until N explained it to me. 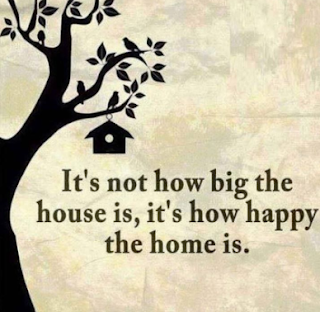 As a result, I now see my first house as firstly a home, instead of purely viewing it from an investment perspective. That, can be an additional bonus later on. We’re now waiting for the next launch in February as we keep our eyes peeled for a 4-room BTO flat in a non-mature estate. Could you be our next neighbour? This post is sponsored by the Ministry of National Development (MND), who asked me for my thoughts on whether a BTO would indeed be one of the most financially sound options for a young Singaporean couple like myself. All opinions stated here are that of my own. 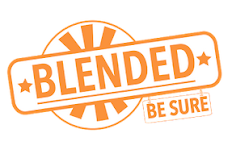 A disadvantage of BTO is that it takes 3-5 years to build. It would be unsuitable for couples who wants to get married and immediately move into a new house. So couples who are looking get married and move into a BTO should apply at least 4 years in advance. Most BTO are in non-mature estate however we can still get good housing in non-mature estate. For myself, i prefer to have a home in non-mature estate (cheaper option) and yet in a good location with walking distance to MRT or interchange and/or near shopping mall and/or near amenities. They may cost more but there are advantages. - the convenience cannot be measured in terms of dollars. It benefit ourself, our parents, our kids. The convenience you gain out of it could be a daily routine. - in terms of selling or finding tenant in future, it will not be left on the shelf for too long. Agreed! And often still cheaper than a place in a mature estate that is far from mrt and other amenities.